This is a nice surprise – revered post-everything outfit Rachel’s issued this limited CDR for a tour in 2002, and obviously it didn’t last too long. Since then the record has been incredibly hard to obtain, so it’s great to see it appear once more. 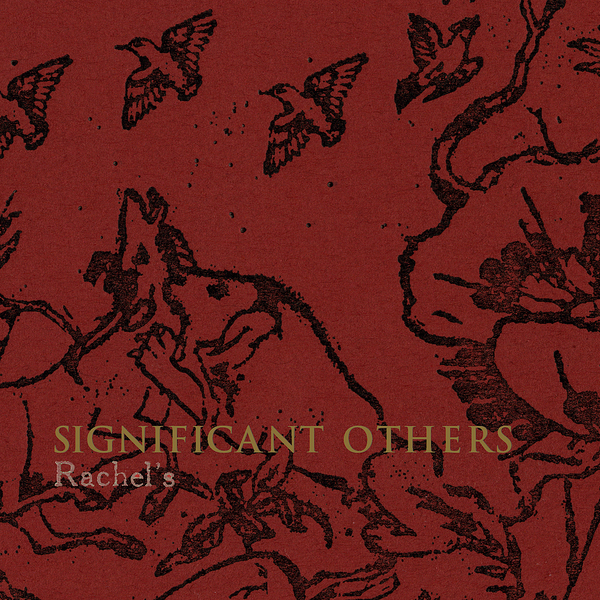 ‘Significant Others’ collects up some of the band’s more ‘difficult’ material, but also some of their most appealing. Ambient, noisy experiments, sound collages and fragments of dialogue are chopped together with more traditional Rachel’s orchestrations and string work to create a record that is as haunting and melancholy as it is hard to obtain. It might not be as well known as the band’s more readily available canon of recordings but it shows that even when they’re experimenting they are still worth hearing. Recommended.